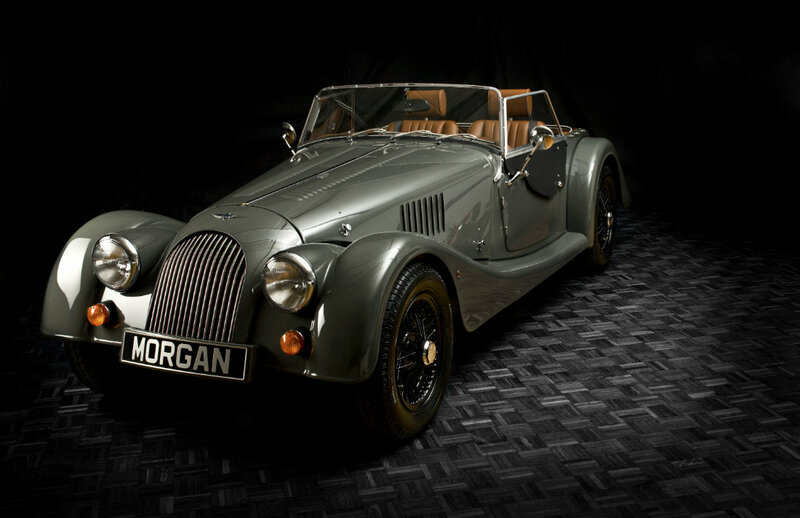 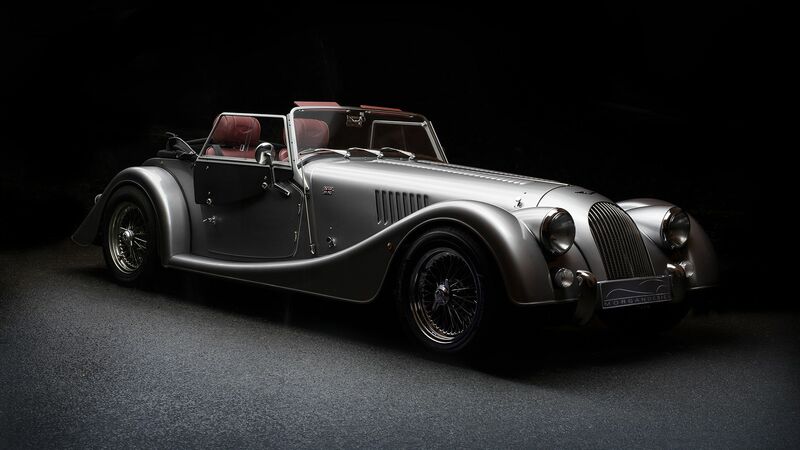 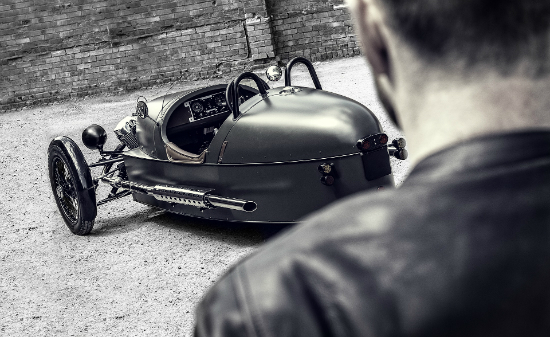 Newtown Motors was established as a Morgan dealer from February 2007. 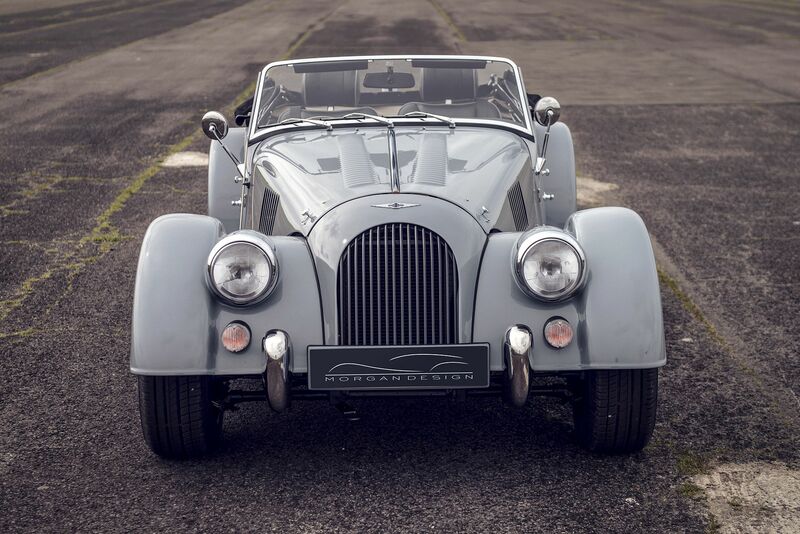 Newtown is not inexperienced when it comes to specialist vehicles as we have had associations with TVR and Noble. 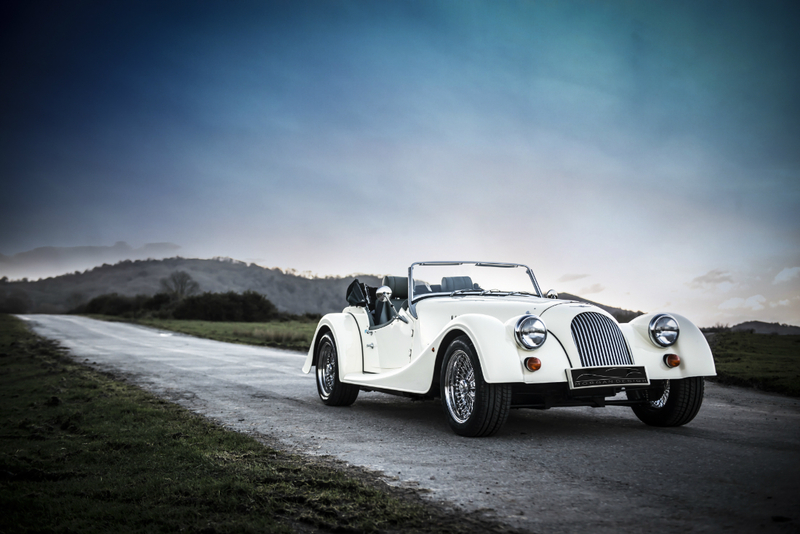 Our specialist Morgan Advisor, Mr Peter Constable is as entusiastic as he is knowledgeable.